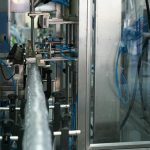 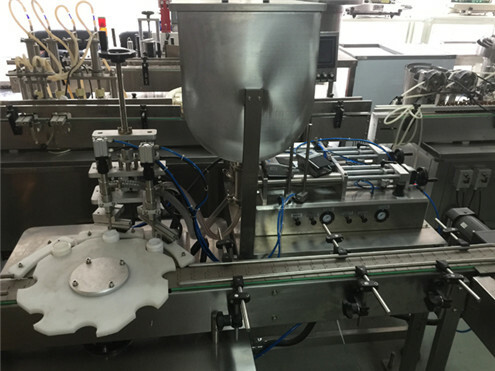 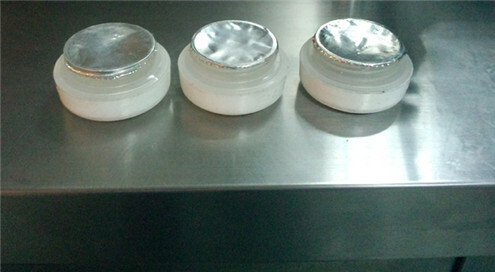 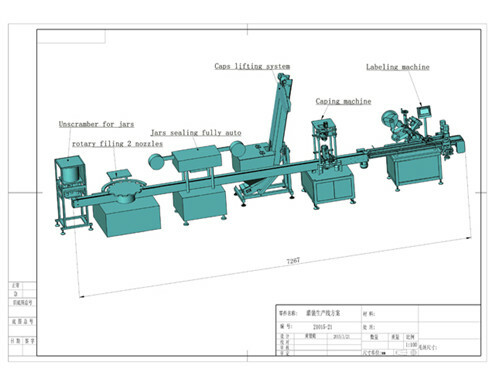 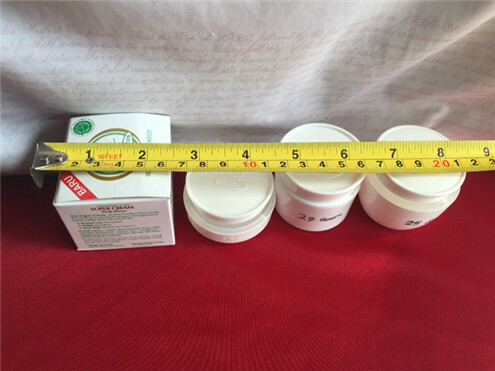 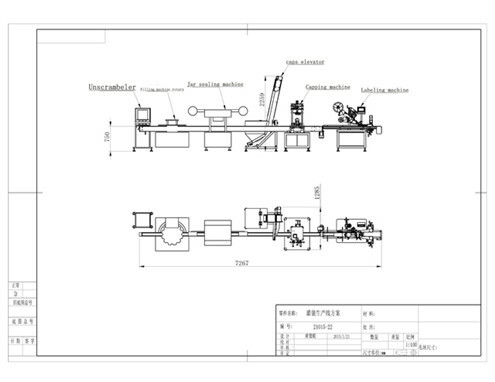 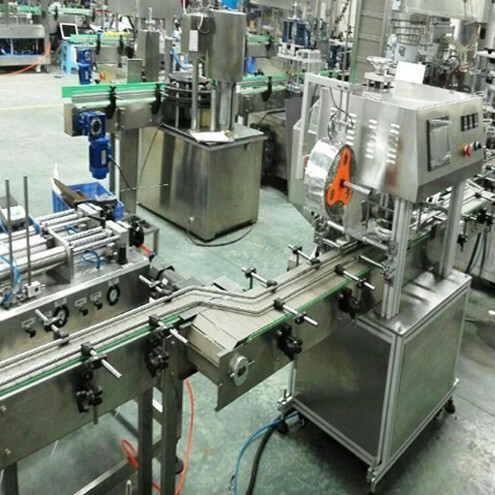 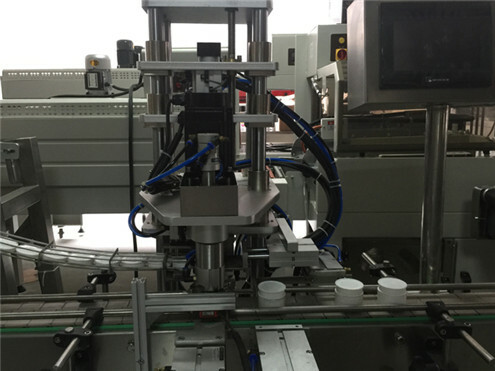 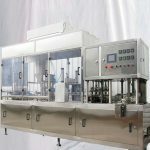 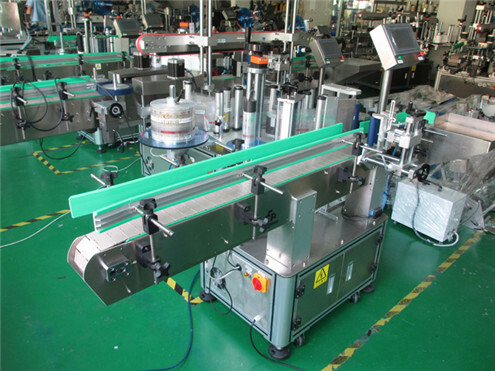 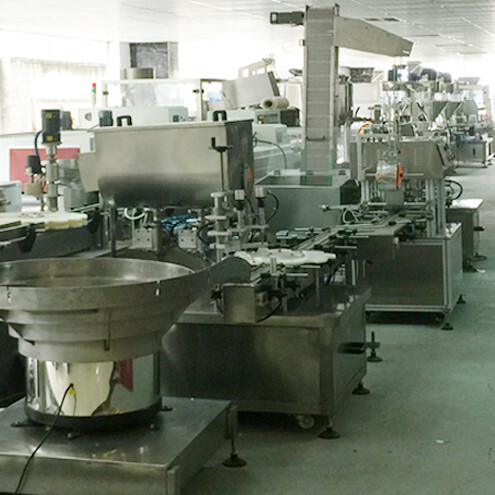 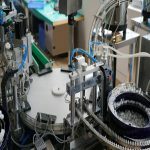 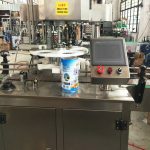 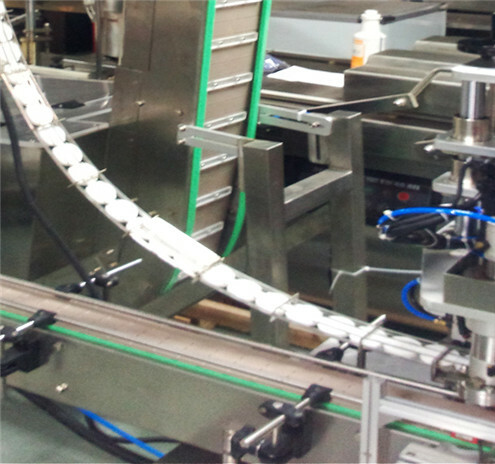 This automatic cup filling film sealing bottle screw capping labeling production line for cosmetic cream is specially designed for liquid and cream products to be filled and sealed, such as yoghurt, ice cream, artificial milk, juice, drink etc. 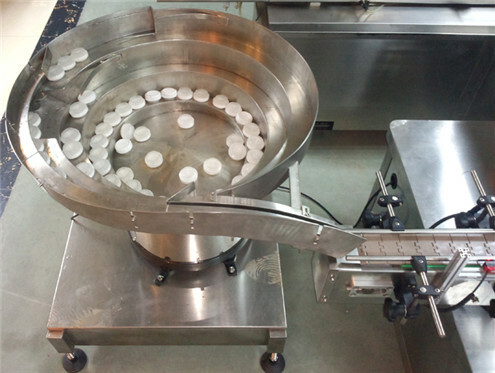 But If use manual feeding, also can use other solid materiel, such as chocolate, candy etc. 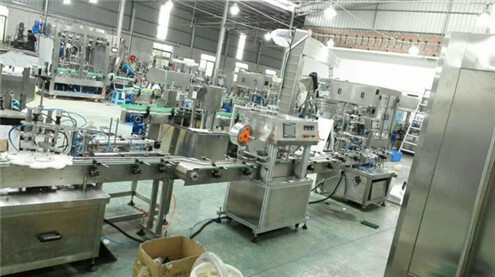 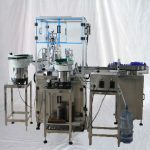 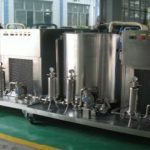 The Model NPACK-JF01 Cup filling and sealing machine is widely used in various kinds of plastic cup for liquid filling and sealing. 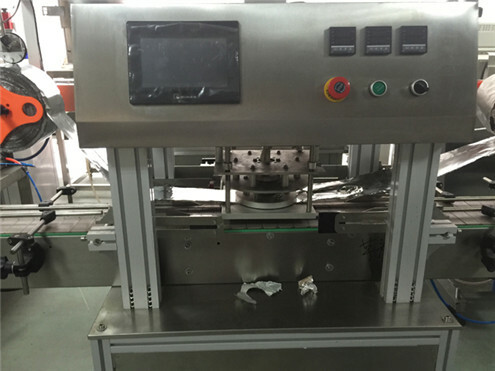 It can automatically finish the process of filling, sealing, cutting, printing the code, sterilizing in ultraviolet radiation and falling cup etc. 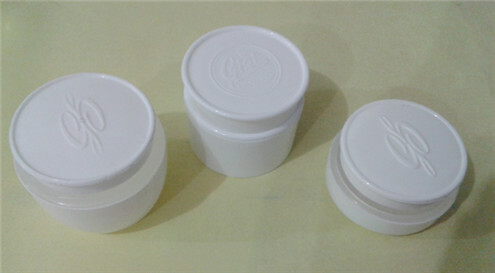 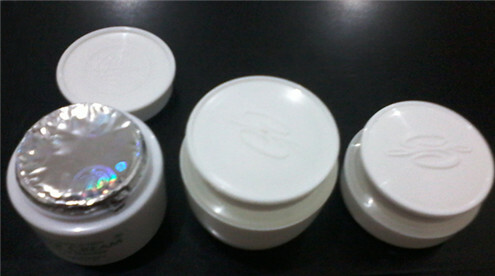 In addition, it can be customized that according to your special requirements. 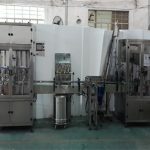 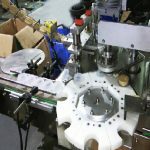 The machine is applied with world famous electrical and pneumatic components and can be adopted by PLC system according to clients' requirements. 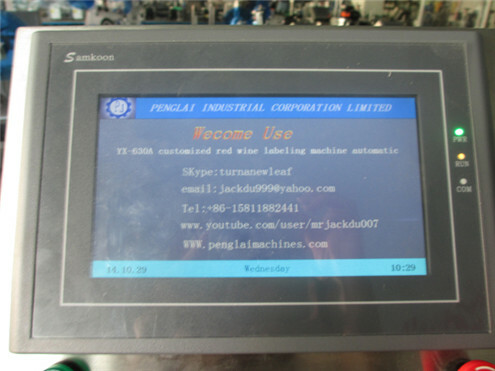 The machine can be equipped with PLC and touch screen control.